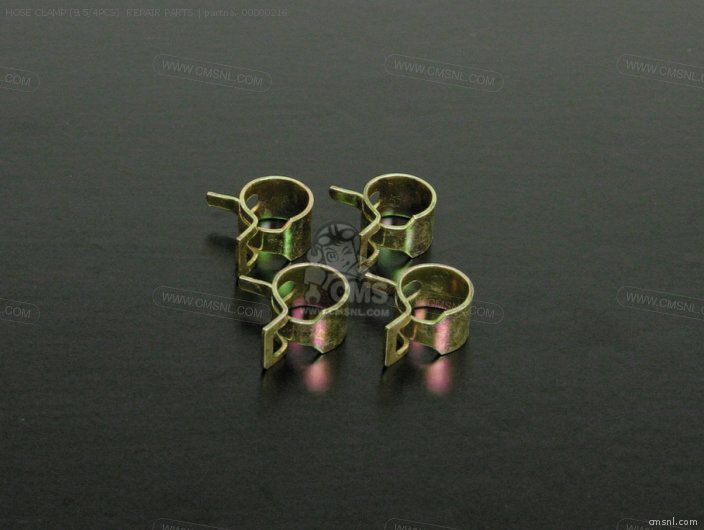 The 00000216 Hose Clamp (9.5/4pcs) Repair Parts can be ordered. Fits Takegawa. 00-00-0216 is the manufacturercode. You may experience a long delivery time for this item: up to six weeks. 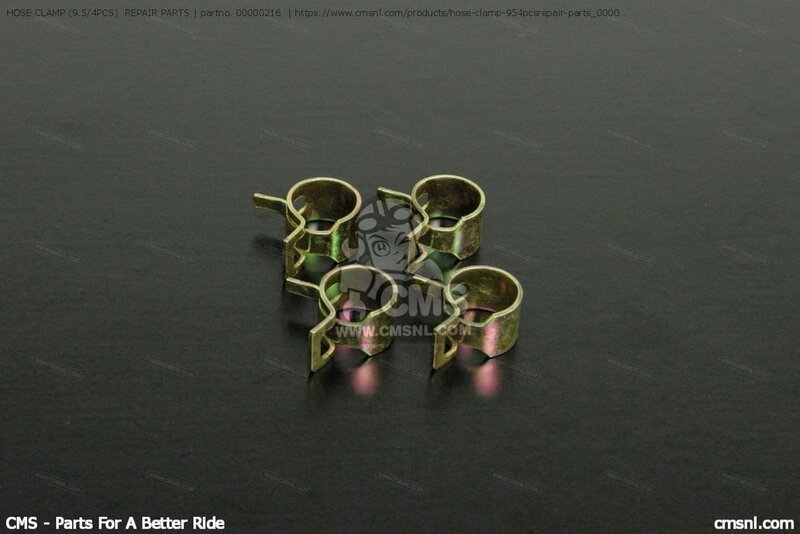 If you want to discuss this HOSE CLAMP (9.5/4PCS) REPAIR PARTS, please go the forum and post a message.